RSME keeps an archive of announcements of the courses after 2002. The Lluís Santaló Summer School on "Interactions between PDE and probability" will take place at Palacio de la Magdalena in Santander, Spain, from 13 to 17 August 2018 (map here). 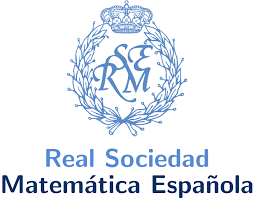 It is part of the summer courses at the Universidad Internacional Menéndez Pelayo, and it is co-funded by the Real Sociedad Matemática Española (RSME) and Universidad Internacional Menéndez Pelayo (UIMP). 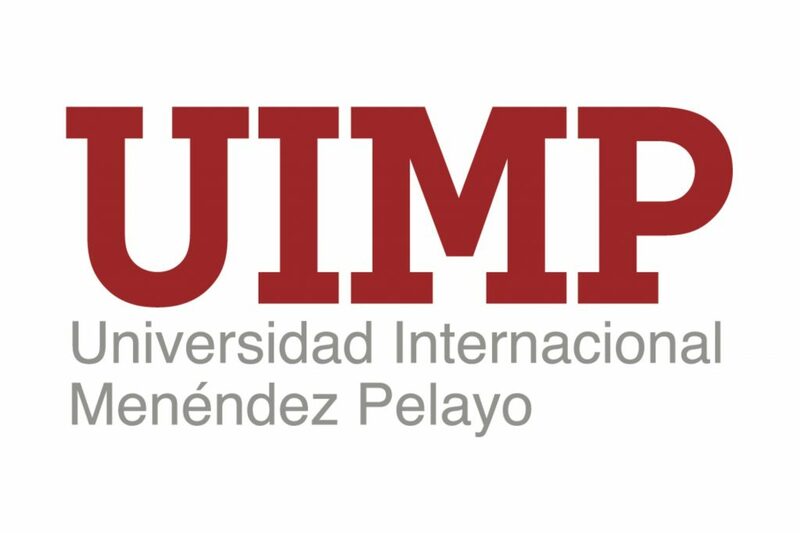 There is an official webpage of the course at the UIMP website, with information on everything related to UIMP. 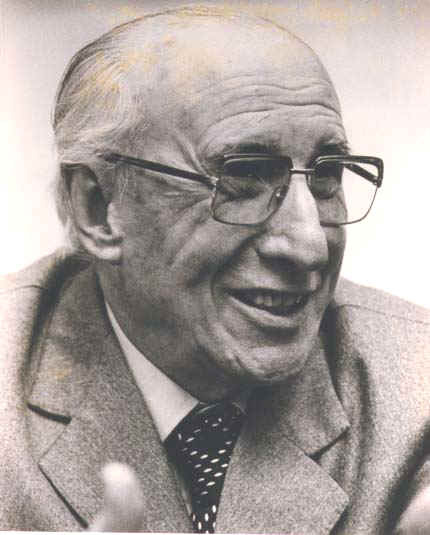 The course series is named after the Spanish mathematician Lluís Antoni Santaló Sors. Available material for the course is now posted at the program page. The group photo is posted below, go check! In the recent years a fruitful interaction has taken place between probability, functional inequalities and nonlinear partial differential equations (PDEs). Among others, there have been advances in entropy/entropy production inequalities for nonlinear aggregation-diffusion equations and transport inequalities and their links to the probability distribution of Fokker-Planck models. Some examples of current interest are the applications of variants of the Hardy-Littlewood-Sobolev inequality to understand Keller-Segel-type models and of Doeblin/Harris methods in integral kinetic equations. On the other hand, the analysis of stochastic interacting particle systems, stochastic PDEs and related relevant questions such as mean-field limits and phase transitions is booming; in particular due to the important applications in life-sciences. 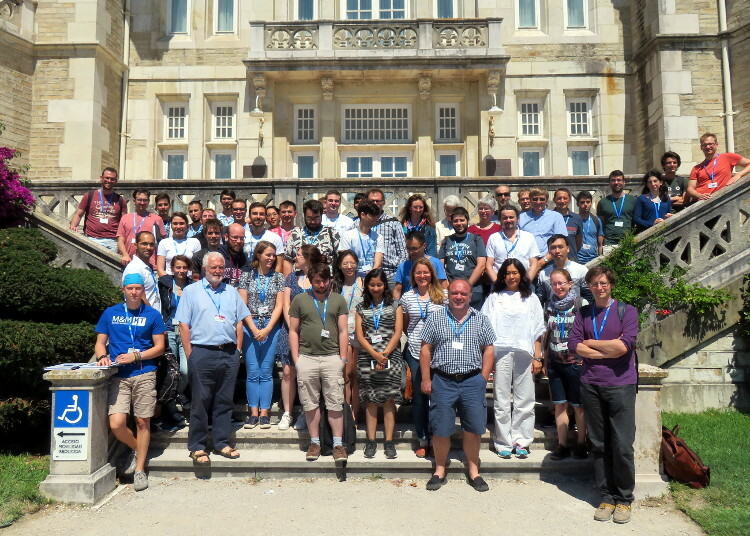 This summer school proposes five courses which give an advanced introduction to these topics and their applications in life sciences models, and six talks that present current related research problems. Here's the group photo, taken on Wednesday August 15, 2018. Click on it for the full-resolution version.